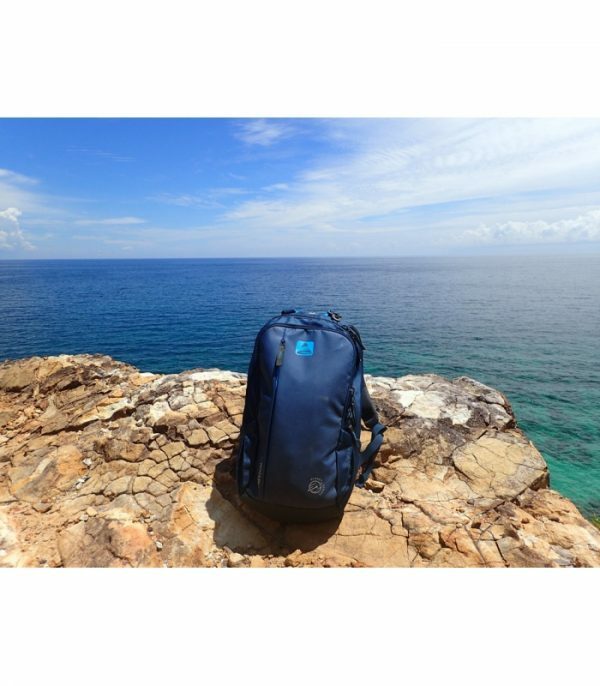 Make more of globe trotting with our Freedom 80 + 20 travel pack. 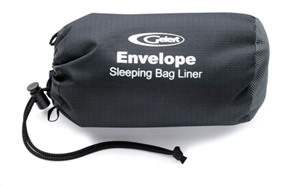 Designed to withstand the demands of long distance travel, the Protex 4:2 fabric is super light and strong with a ripstop weave for added durability. 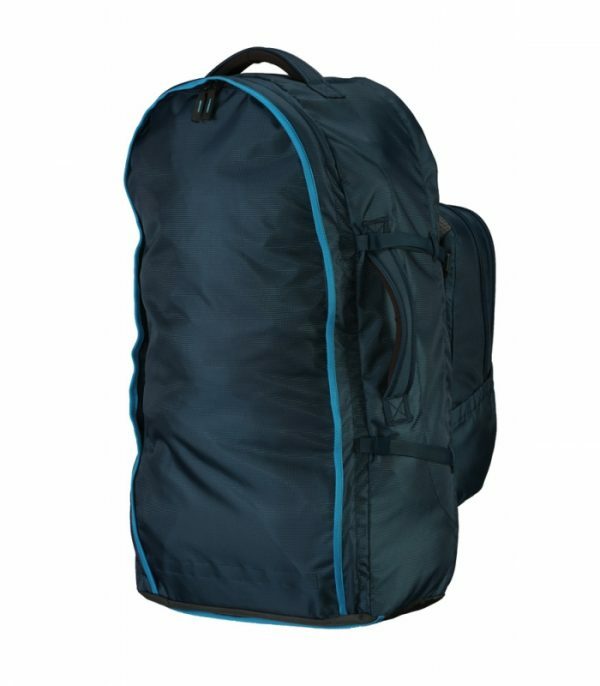 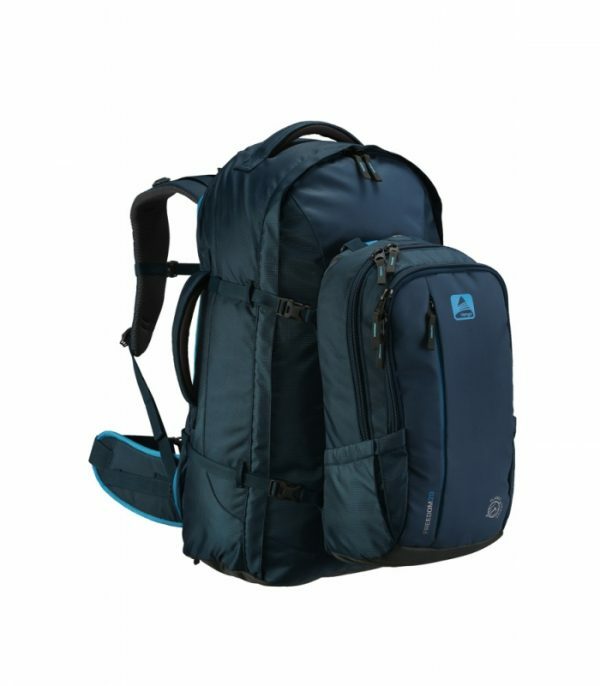 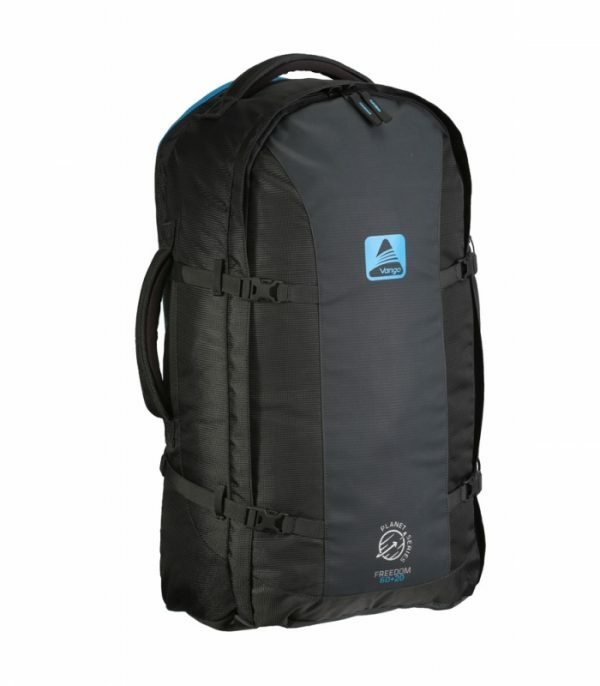 This versatile rucksack has a huge 80L pack which is great for storing gear and a removable 20L day pack for smaller adventures in your destination. To the back of the pack, a zip-around flight cover protects the ergonomic rucksack harness whilst in transit and the padded hip belt distributes your load onto the hips for comfort when travelling. 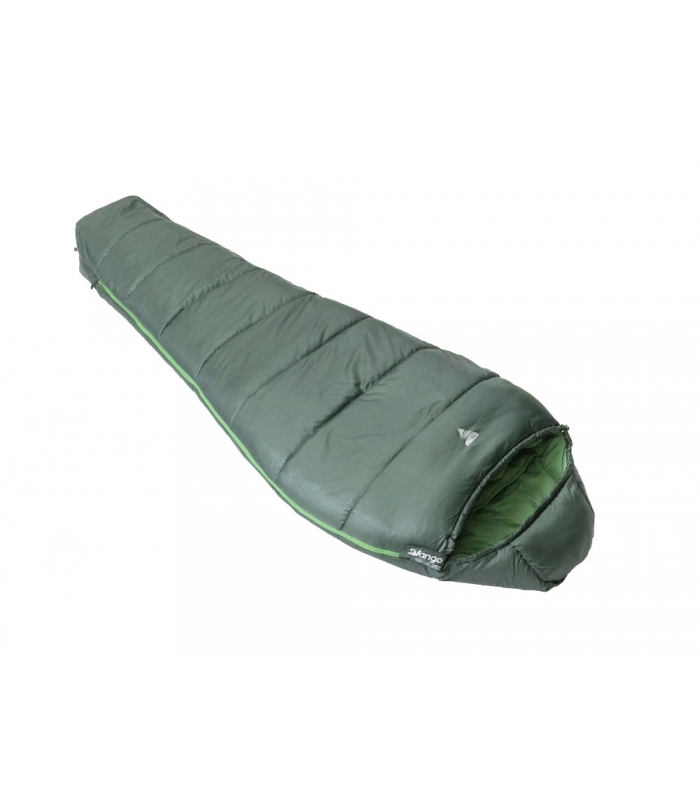 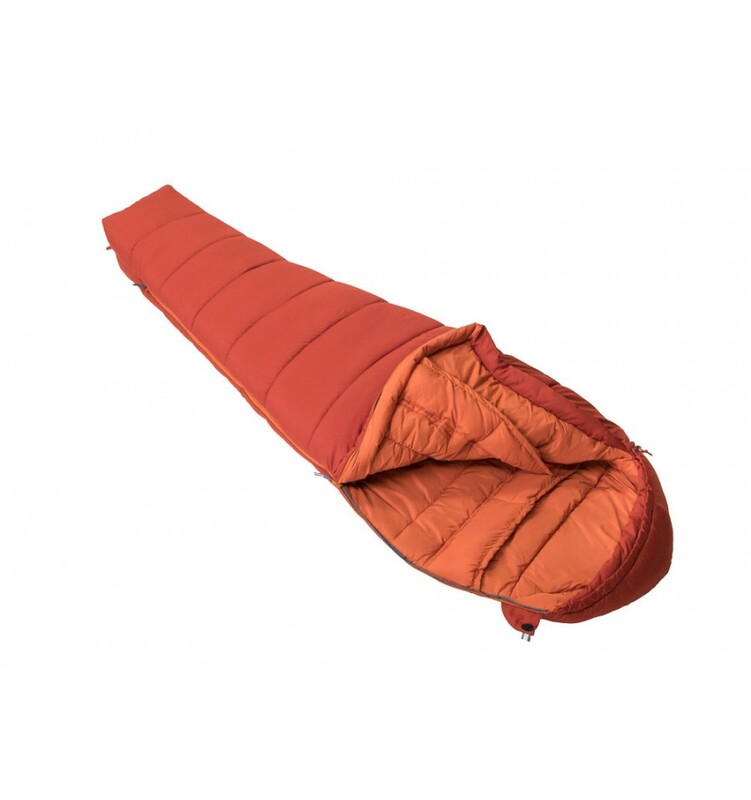 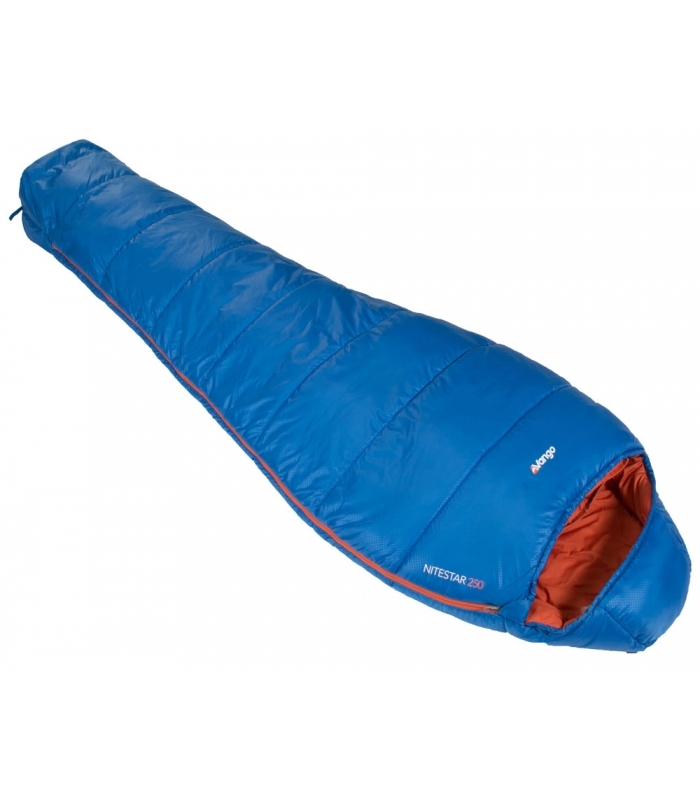 Protex 4:2 Fabric – An innovative new fabric from Vango. 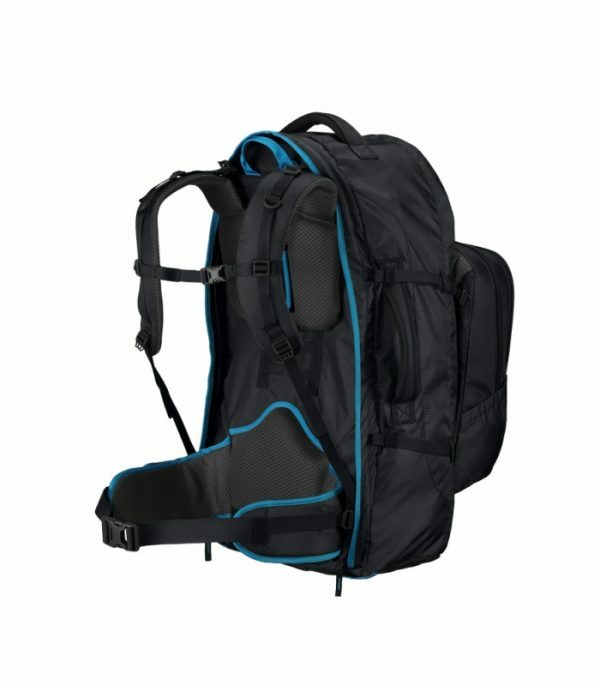 Made with 420D Ripstop polyester with 2 coatings of PU on the inner face and 4 PU coatings on the outer face providing the perfect lightweight and durable combination.